Clean out closets, the attic, and the basement as soon as you decide it’s time to move. Make your reservations for movers two to four weeks before your move day. When you call, be sure to ask movers if they are insured, and ask for a copy of the policy. Also, ask what kind of equipment is supplied. Submit your change of address form about a week before your move date. Schedule disconnect times for cable, phone, and utilities about a week before your move day, and then make sure utilities in your new home will be turned on by the time you move in. Cancel newspapers, cable, pest control, cleaning help, and lawn services about a week before you move. Wait to pack your cleaning supplies (broom, dust cloth, mop, etc.) until you’ve done your last cleanup—especially if you have a security deposit. Don’t forget to clean your stove and defrost the fridge! 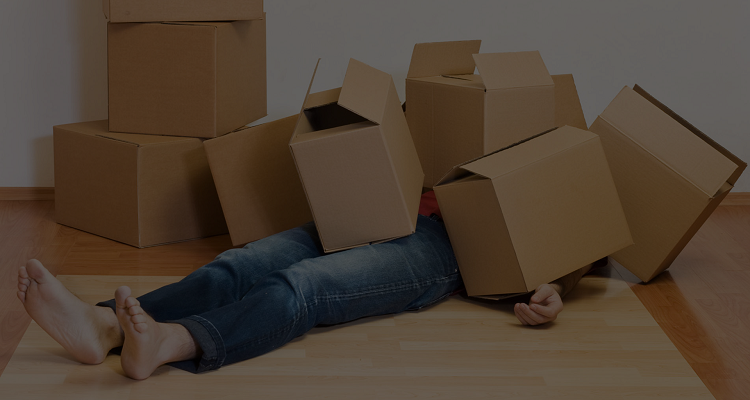 Start packing early, and read our tips on how to get packed up before the big move!